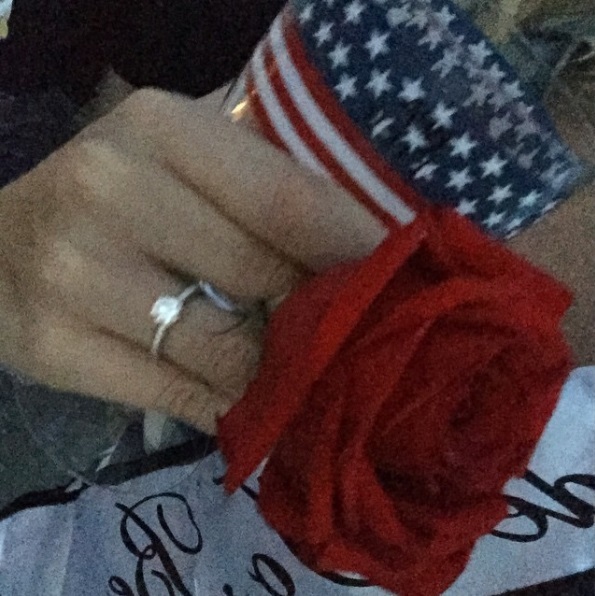 ‘The Bachelor’ and ‘The Bachelor Pad’ star Rachel Truehart received a sparkling diamond ring from her boyfriend, Ronnie Lutsberg. 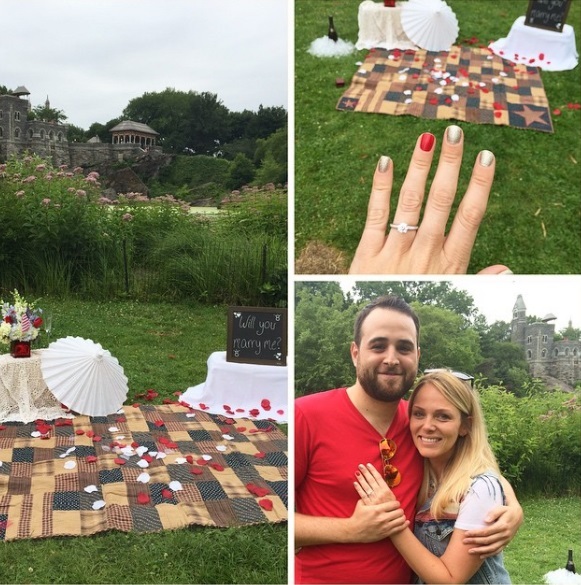 Ronnie popped the question in a simple garden proposal on July 4, 2015. She said yes! 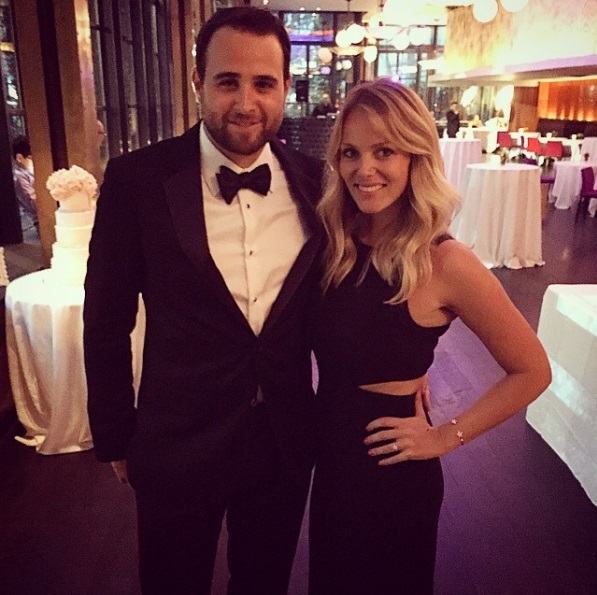 Rachel announced the news on Instagram.